You’re a spiritual being having a human experience! Learn about your Divine Life purpose on earth! 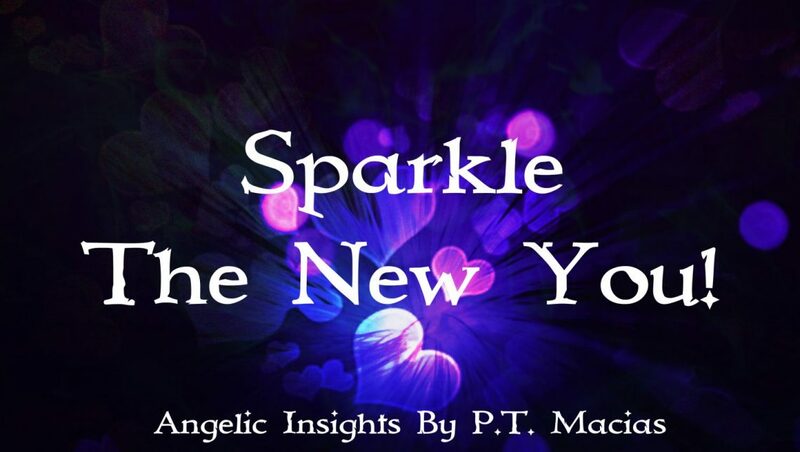 Archangel Whispers, Sparkle Kiss is all about learning to meditate, to listen and hear your Archangels! Get the companion journal to this beautiful guide! Don’t forget to get one for your friends! Next Archangels Whispers, Sparkle Kiss New Release!